Our City Guides showcase a curated selection of places to stay, eat, shop and visit in each of the destinations we travel to. We focus on local businesses and slow tourism, and we hope our City Guides can be used as a starting point to plan your own itineraries. 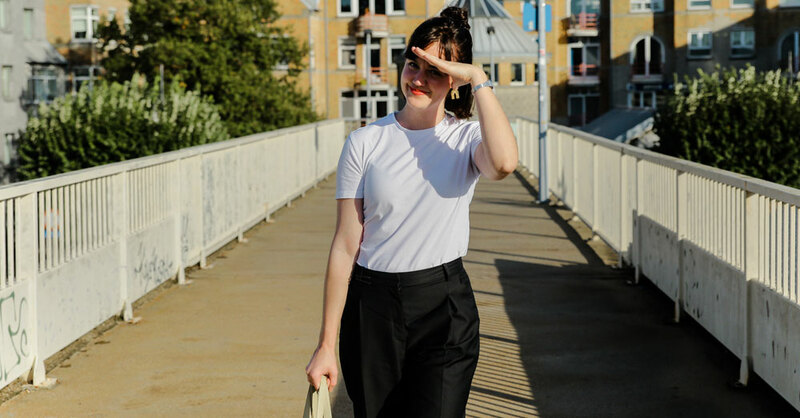 We returned to Antwerp to explore the city in more detail and discover all the new spots with the help of furniture designer Axelle Vertommen, flower stylist Loes van Look and bag designer Lies Mertens. A popular destination, this UNESCO World Heritage site also has a different side that it’s sometimes overlooked. 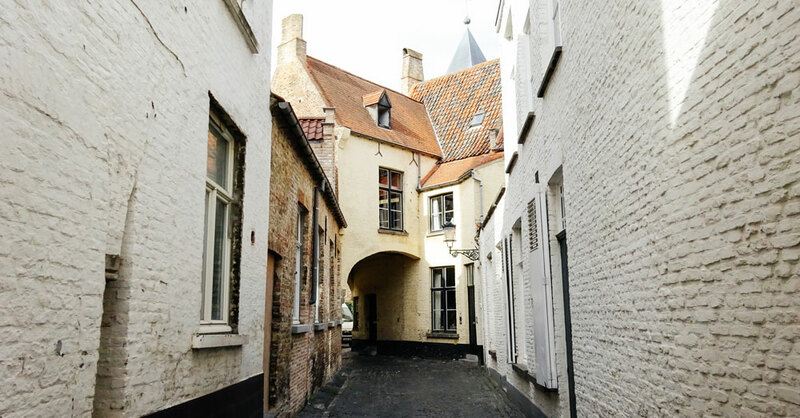 Bruges embraces the future through modern art, architecture, food and a fascinating cultural offer. 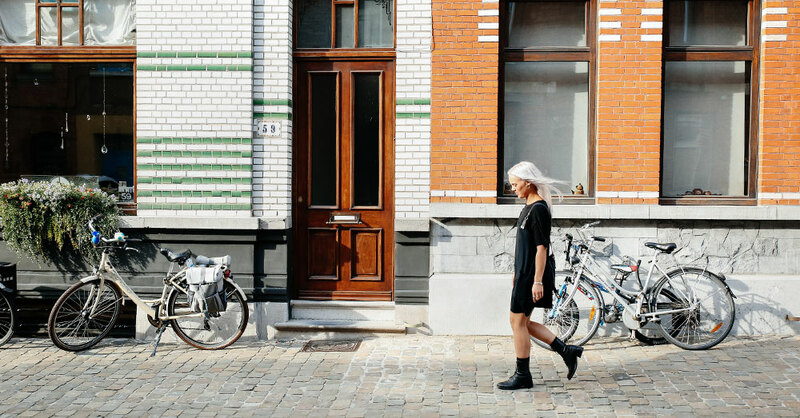 The beautiful historical centre, the peaceful canals, the contrast between old and modern architecture, the bustling cultural scene… we asked local creatives Joëlle Dubois and Charlotte Everaert to show us around their favourite places in Ghent. 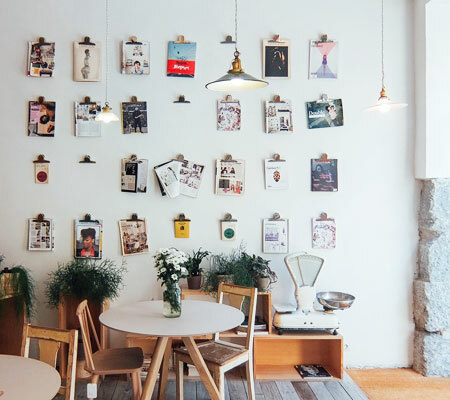 From independent fashion labels to eateries working with local producers, we have prepared a guide showcasing the local, creative businesses that are emerging across these two Dutch cities. 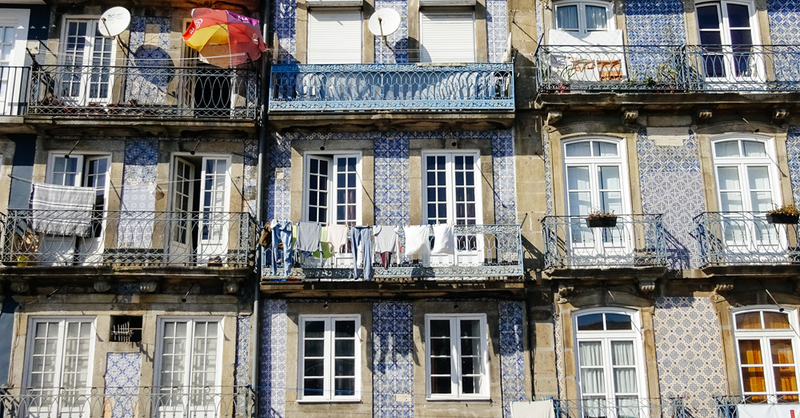 Porto has recently become a popular destination for those wanting to slow down and discover a city where traditional Portuguese culture meets innovation and the latest trends, but in a much more relaxed and laid-back atmosphere than in other larger European cities. 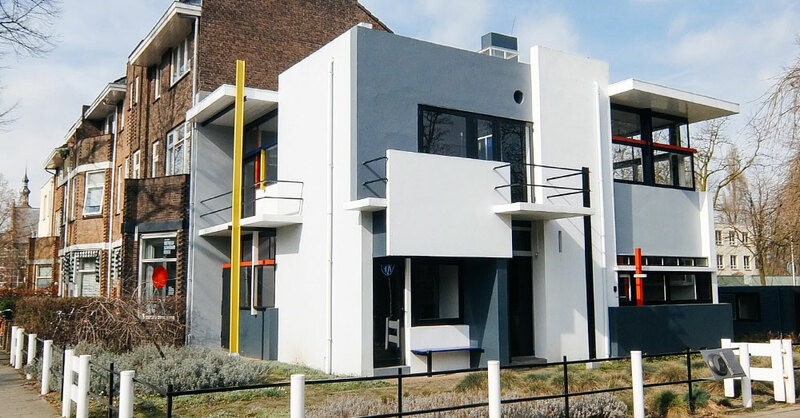 Utrecht often gets overshadowed by Amsterdam, but this Dutch city – one of the oldest in the Netherlands – offers a much more relaxed atmosphere and its compact size makes it the perfect destination for those who like discovering a city on foot. 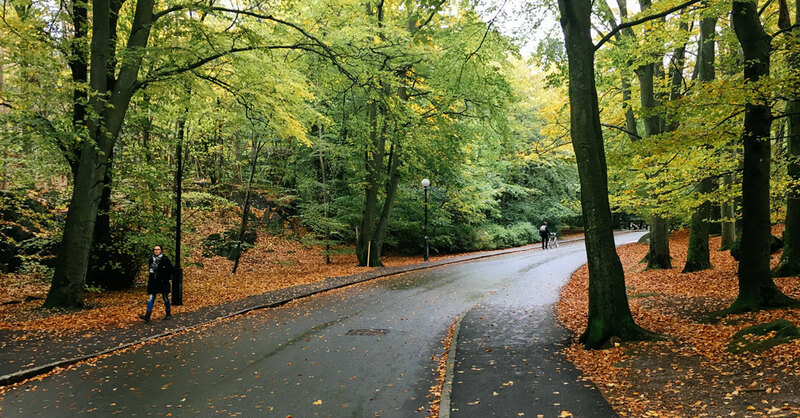 Gothenburg’s streets and neighbourhoods are filled with art, architectural contrasts, nature and history. 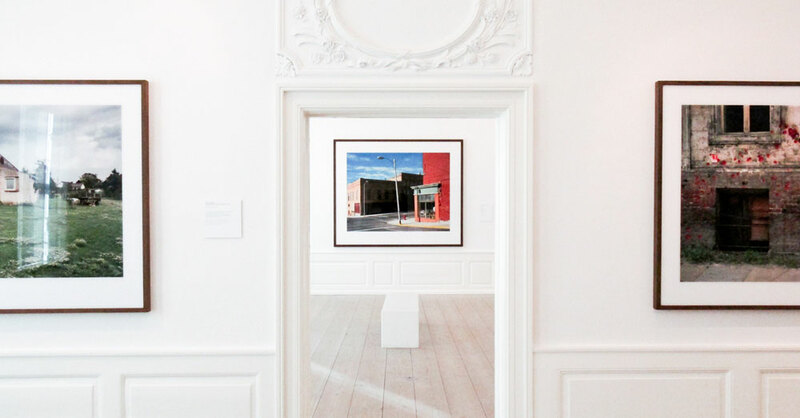 From the impressive clothing and interiors stores in the city centre to the galleries and eateries in the west, there’s always something for the creative traveller in Gothenburg. A constantly evolving city, Berlin has become one of our favourite destinations for a short break away. 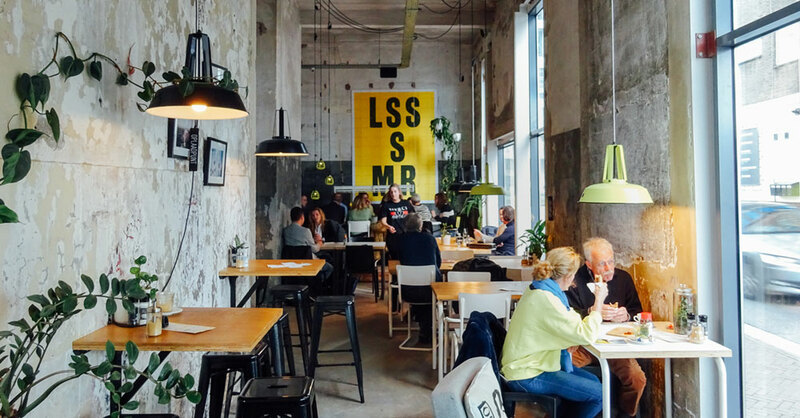 From the food scene in Kreuzberg to the shopping offer in Mitte, Berlin has something for everyone. 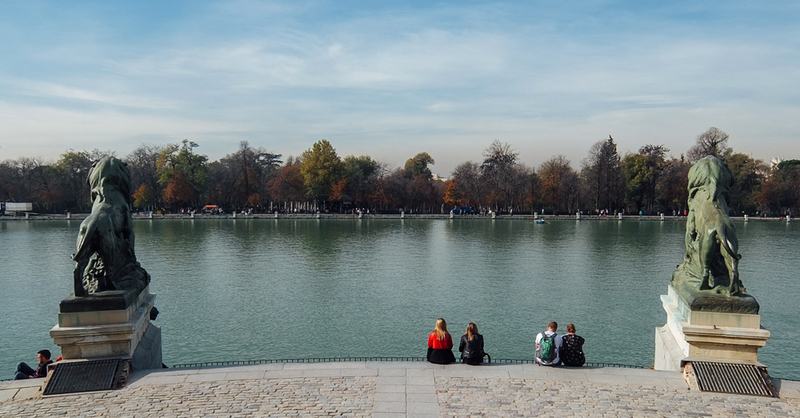 Wander around Madrid’s lively streets and get to experience the locals’ lifestyle. Order a vermouth and enjoy the Spanish sun outside, go shopping in the Malasaña and Chueca neighbourhoods or visit some of the numerous museums and small galleries located across the city. 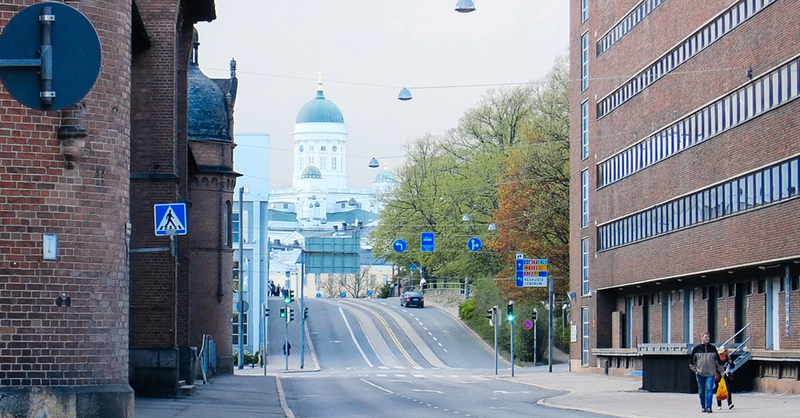 Often described as the place where East meets West, Helsinki is a city of architectural contrasts, warm people and vibrant culture. 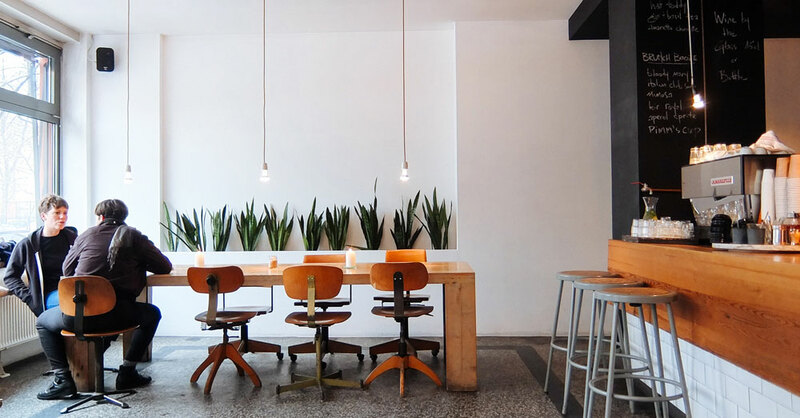 Go for a walk around the Design District, enjoy the delicious local delicacies and give the traditional Finnish sauna a try – the possibilities are endless! 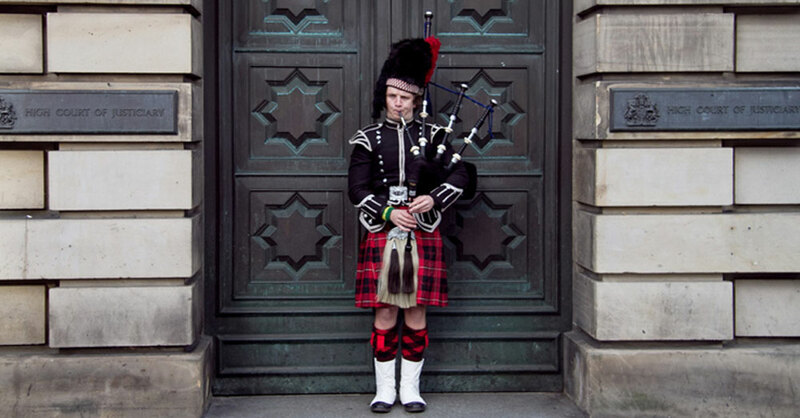 Edinburgh’s compact size and mix of tradition and innovation makes it the perfect destination for a different weekend break. 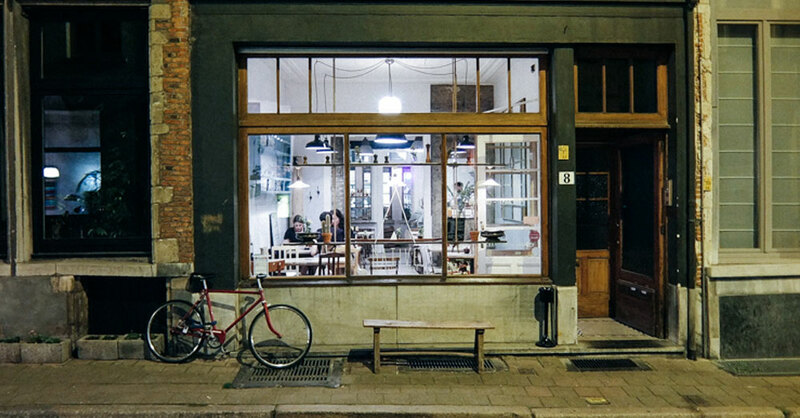 Discover some of our favourite places from the city we live in on our new city guide. Spend a few days in Copenhagen and you will see why the city usually tops the lists of the best places to live in. Bikes, historic buildings, cool cafés, parks, trendy people and even more bikes, Copenhagen is the perfect destination for a weekend away. 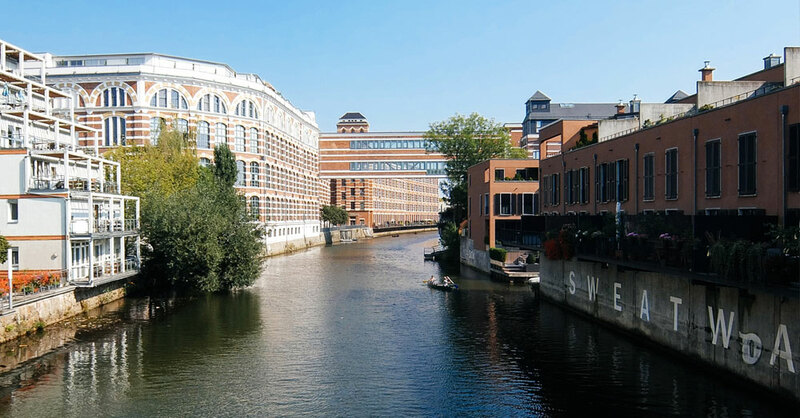 Belgium’s second largest city may not attract as many visitors as the country’s capital, but it hides some well kept secrets that make it a much more interesting destination for a short break. Discover it with Future Positive’s first City Guide.